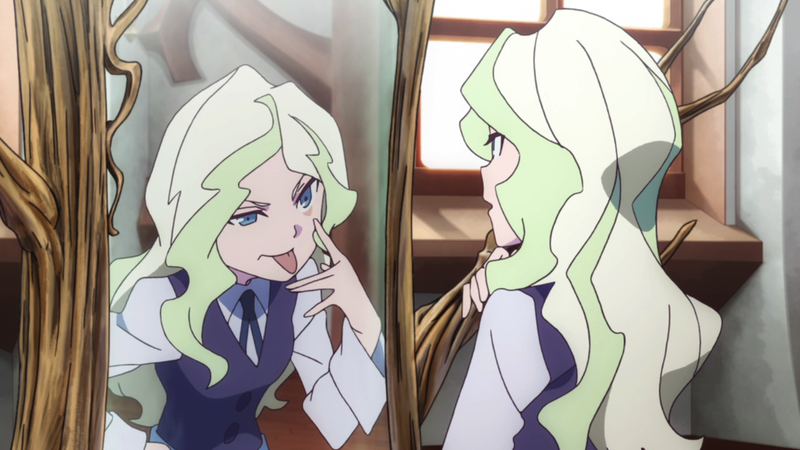 Viewers of Little Witch Academia the television series will inevitably hear “Metamorphie faciesse!” in Akko Kagari’s voice, even when reading the words on a computer screen. 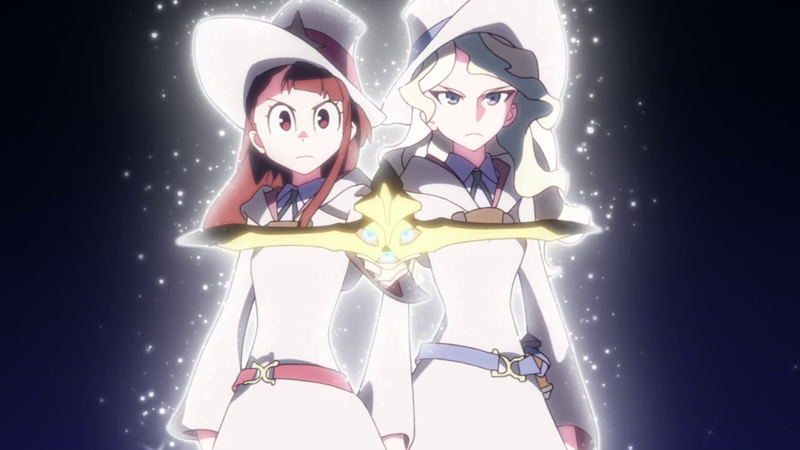 This spell is repeated countless times in the span of a single episode and then revisited upon multiple later occasions as a key spell in Akko’s limited inventory. 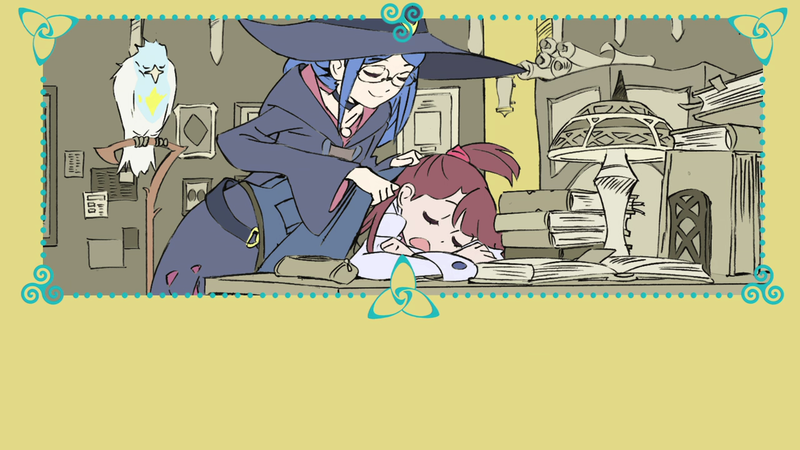 Akko’s transformation into a somewhat capable witch is a slow process. So slow, that it caused a subsection of initial viewers to stop watching the show, with the complaint that her growth was too gradual. 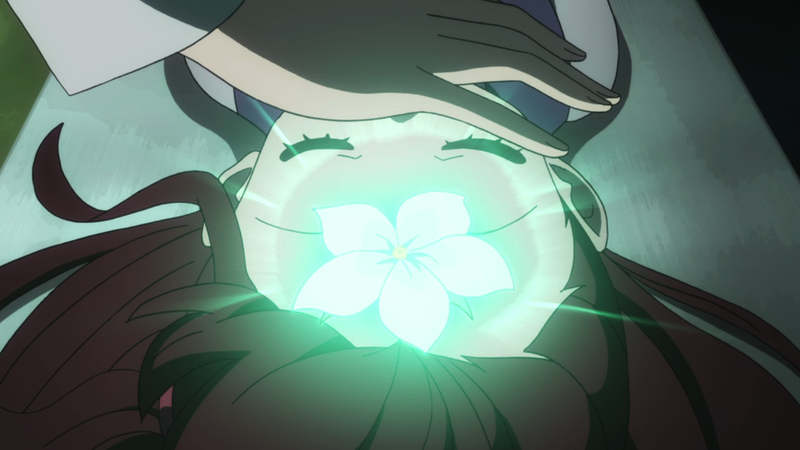 The series penultimate episode and finale shed light on Akko’s magical struggles. It gives a concrete, physical reason as to why her development took so long — although her flighty personality certainly doesn’t help speed things up — that makes sense and even ties into greater questions the series has regarding art and anime. 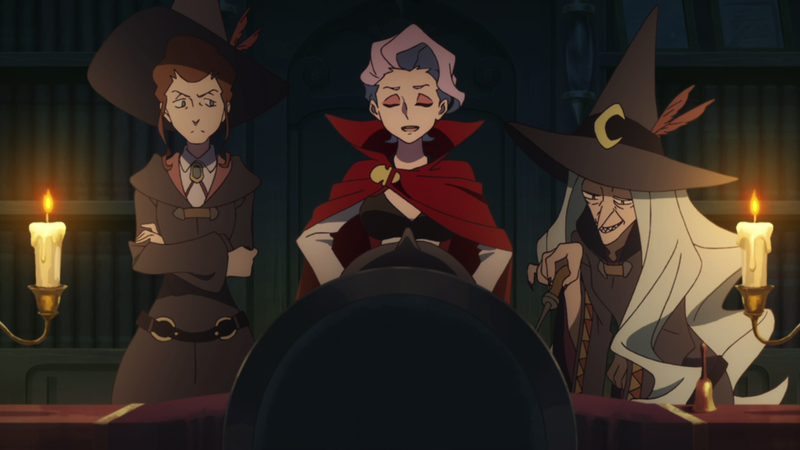 It’s time to talk about Akko Kagari’s Panda and the Magic Serpent: Shiny Chariot.